Music Together of Decatur - Small Business Saturday - Cyber Monday! Small Business Saturday - Cyber Monday! For every new family that registers for Music Together of Decatur's Winter Session BECAUSE OF YOU, you and your friend will each receive a $15 credit for Spring Session. How? Just write CreditMe in the comments section of your registration form and name your friend/s*. See a schedule of classes and register here. When? Our 10-Week Winter Session begins January 7, 2019 - March 16, 2019. What? Singing, dancing, instrument-playing, and tons of FUN for babies, toddlers, preschoolers, and the grown-ups who love them™! Check out our playful Mixed-Age Family Classes (for babies, one year olds, two year olds, three year olds, four year olds, and the grown-ups who love them™! 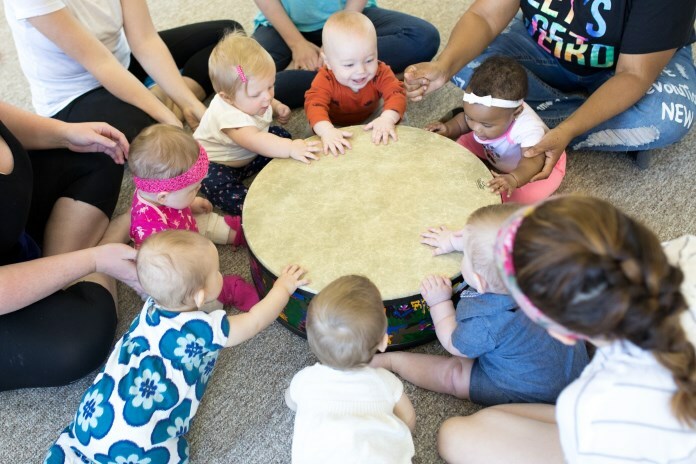 ); our nurturing Babies Only Classes (for babies from birth through 7 months old); and our magical Generations Classes (similar to our Mixed-Age Family Classes but held at a senior living facility so that we can include a group of grand-friends in all the music-making)! 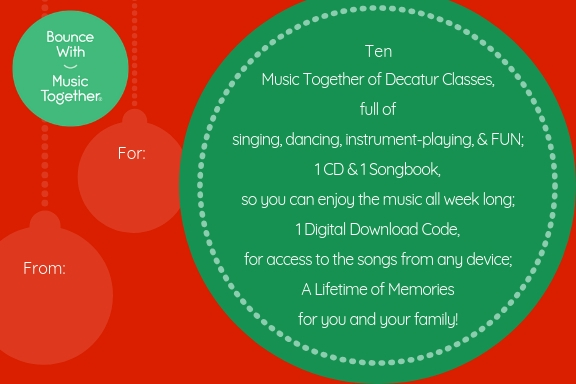 Music Together of Decatur Classes make the perfect gift for your favorite baby, toddler, preschooler, mom, dad, grandma, or grandpa! Gift Certificates are always available in any amount. We have a Special 2-Week Holiday Sing Along Session. It's never too early to start! Music builds unique connections between different parts of the brain and makes the brain more adaptable. FREE trial class! 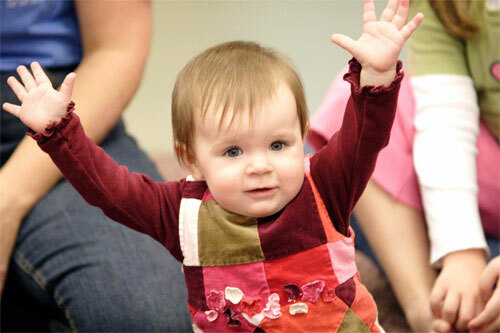 See what our 10-Week Winter Babies Class Session will be like!